STATUS: Some changes to the Asia Miles program came into effect on 22 June 2018. Cathay Pacific’s Asia Miles program is a partner with American Express Membership Rewards, Citibank Rewards, ANZ Rewards and Westpac Altitude Rewards. If the majority of your points come from credit card spend, then an Asia Miles redemption can be a useful option instead of using Qantas Points. You’ll have access to all the same oneworld airline partners as Qantas (including Qantas), but with different pricing and redemption mechanics – and there are some decent deals to be had by looking beyond Qantas Frequent Flyer. Asia Miles can be redeemed on Cathay Pacific’s oneworld partners. Have a read of the last post on using Qantas Points to the US – the same set of airline partners with Asia Miles are available as with Qantas Points, with the exception of Jetstar, Fiji Airways and Emirates who don’t partner with Asia Miles for redemptions. One difference when using Qantas Points on Qatar Airways is the lack of the 15,000 mile upper limit in the top band, meaning you could theoretically redeem for a Melbourne – Doha – Los Angeles flight (a very long way round!) which wouldn’t be possible when using Qantas Points. As you can see, Asia Miles pricing is almost always more competitive, on a per-point basis, than when using Qantas Points. However, Asia Miles cannot be used for one-way redemptions on Japan Airlines—they must be for roundtrip travel. Pricing can be checked/researched by using the Asia Miles Flight Award Finder. Qantas Frequent Flyer also tends to pass on more taxes and fuel surcharges than Asia Miles, offering better value redemptions (some of the time). You can check the taxes for Asia Miles redemptions for Qantas, Cathay Pacific and British Airways flights online, with them being charged in Hong Kong dollars. These costs apply to redemptions on a single airline – or if for an itinerary including two airlines, the pricing also applies but only if Cathay Pacific is included as one of the carriers. 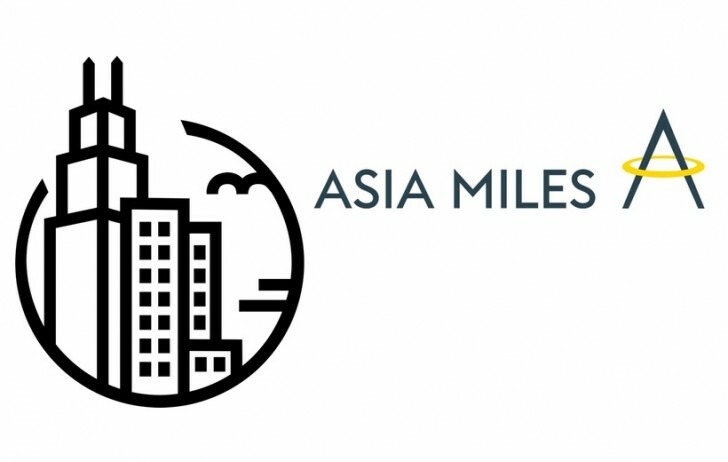 The full set of Asia Miles guides is here, but the essential reading is this post: Tips for booking Asia Miles points redemptions, award holds and pricing. 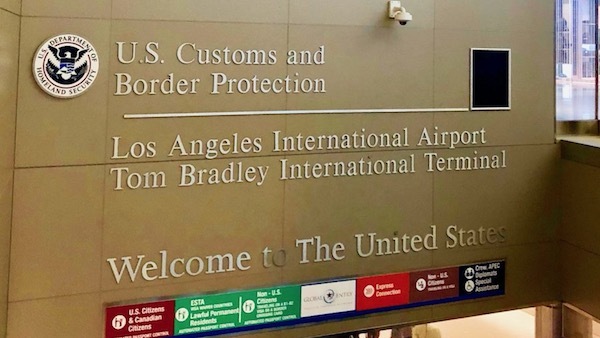 Summing up: use Asia Miles to get to the US? As I said early in this guide, Asia Miles are going to primarily earned by many Australian travellers from credit card spend – although you can of course earn them from travel on Cathay Pacific and oneworld partners (including Qantas) too. There are fewer mileage-earning opportunities with Asia Miles in Australia outside of flying and credit cards than compared to Qantas Points, so it will be a bit tougher to build up a bigger balance. As a result, I’d suggest there are quite a few more bonus point opportunities from credit card spend which could be transferred to Asia Miles – if you pick up the right credit card for your needs – than from direct earn Qantas Frequent Flyer cards. Asia Miles can be a great option for oneworld airline travel in Business and First Class, assuming you can access the currency to earn enough points to redeem for your intended trip. The sticking point of Jae Crowder was no doubt very real. For example Syd – LA 20 Oct 2016, one way business via Cathay, connecting flight in HK goes up from 70,000 to 110,000 due to connecting flight. This is on Cathay branded planes for both leagues. Not sure if this has been covered previously, Cathay has two prices in terms of points on Qantas redemption, one shows up when you search (normal rate) and one that shows up when you actually try and book. For example SYD – HKG Return Biz class is 80,000 but if one part of the journey touches Qantas it becomes 120,000. Hey Bill – that doesn’t seem right. Are you sure that flight was direct and Cathay was in there for one way?